OKLAHOMA CITY – Here are five observations from the 110-88 Warrior Thunder victory on Saturday night in OKC. Ron Adams, the defensive overlord of the Warriors, turned to Steve Kerr at the bank sometime in the second half and, like a stern but contented parent, found it extremely difficult to get his approval. This was the best defensive game of the season according to Adams. The numbers support that very much. 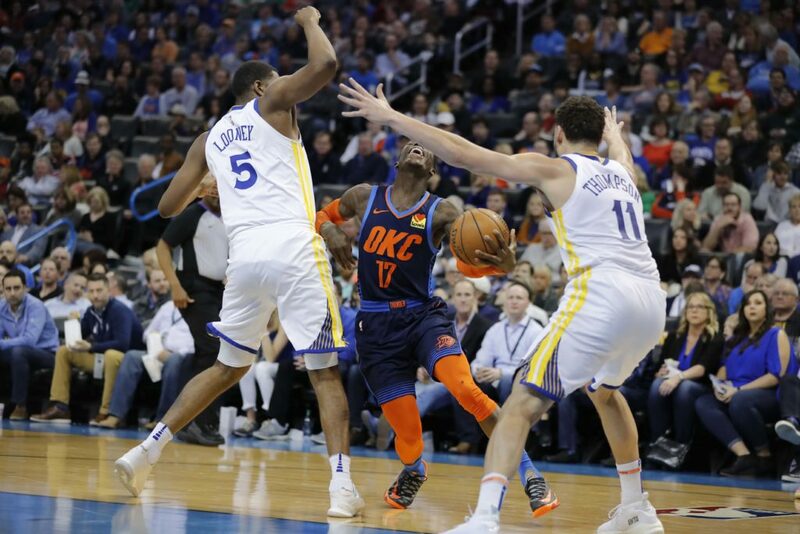 The Thunder scored just 88 points, made only 32.3 percent of their shots, fumbled 16 sales and looked at all ten threes they took.